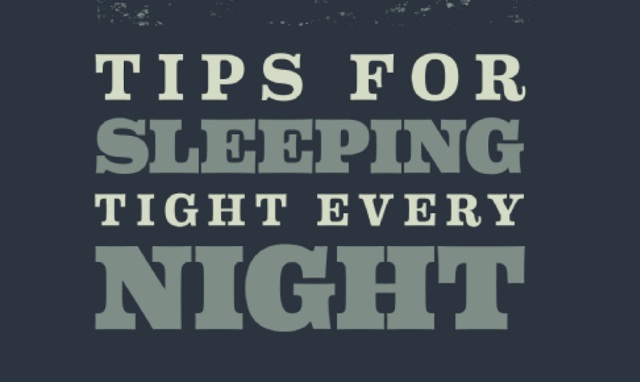 Tips for Sleeping Tight Every Night [Infographic] ~ Visualistan '+g+"
Practicing a healthy lifestyle can help you sleep tight every night! Stay healthy by eating light at night, avoiding alcohol, and cutting back on the caffeine. Learn about other ways to improve your sleep by reading through this Hollywood anti-aging infographic.